Product information "Fischküche für Angler"
Invite friends and serve your own catch as a delicious dish: from handling the prey up to ingenious recipes, Jörg Strehlow offers everything the fly fisher needs to impress his guests. Basic techniques, such as gutting, de-scaling and filleting, are described in as much detail as preparation of stock or the question of an accompanying wine. 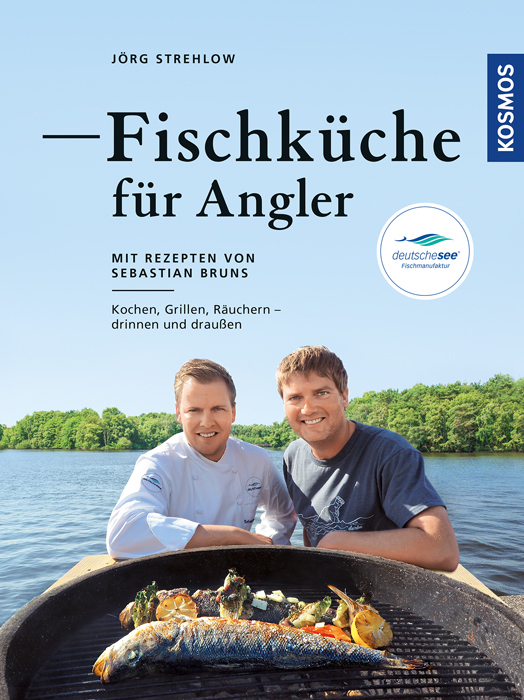 Whether freshwater or salt water fish, caught yourself or bought – culinary highlights are guaranteed with this versatile fish cookbook.